Covering Scena Theater: Press Photos for the Productions of ‘Shining City’ and ‘Molly’. Scena Theater (website/Facebook/tickets) is a D.C. institution that has given the area dozens of wonderful productions. 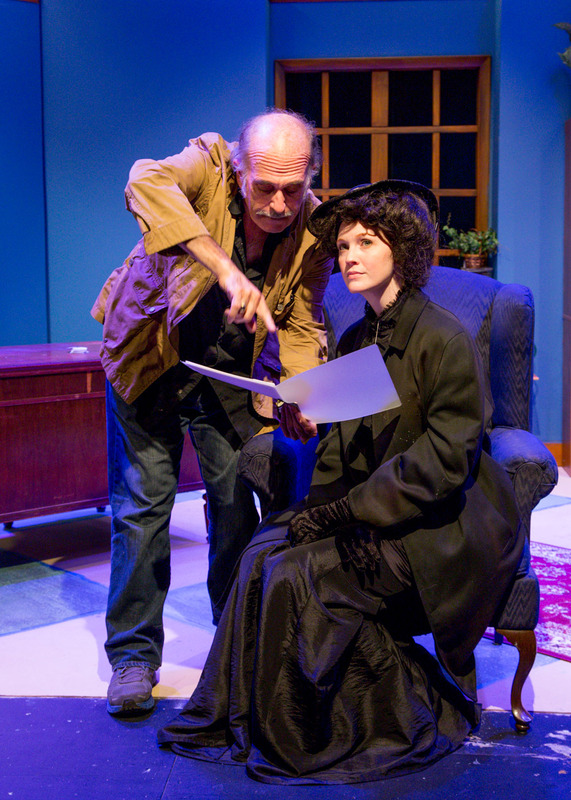 I was approached by the theater to provide press photography for two of this season’s plays: Shining City by Conor McPherson and the world premiere of Molly by George O’Brien. Shining City, directed by Robert McNamara and featuring Lee Ordeman, Ron Litman, Ellie Nicoll, and Kevin O’Reilly, is about a Dublin man who is convinced he sees the ghost of his dead wife and seeks the counsel of a psychologist who has his own issues. 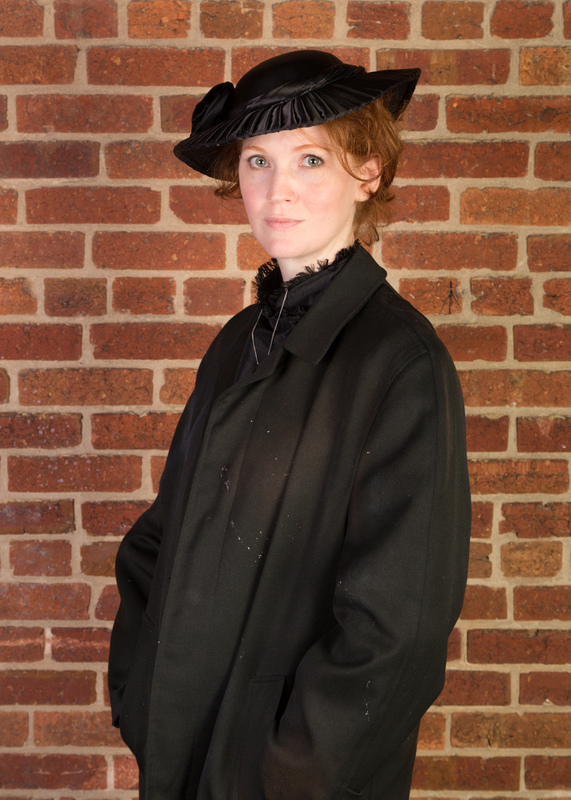 Molly, also directed by Robert McNamara and starring Danielle Davy, is a one-woman play that covers the story of the Molly Allgood, the secret mistress of the famous Irish playwright John Millington Synge. Lee Ordeman and Ellie Nicoll in Scena Theater’s production of ‘Shining City’. Shooting any sort of live performance is a fun but tricky task. You get a free ticket to enjoy whatever show you are covering but you have to stay focused and anticipate the movements and dynamics of the lights, subjects, and crowd. Music concerts and shows have incredibly dynamic lighting systems and the movements of the people on stage are sometimes crazed and unpredictable. Shooting theater, on the other hand, is both easier and more difficult. The lighting is usually quite static, removing the need to fuss with exposure, and the movements are more fluid and organic. The difficulty, however, lies in capturing the expressions, tensions, and drama that comes to life on stage. What do I recommend?  Arrive early, set your exposure/color balance, keep vigilant, and shoot! 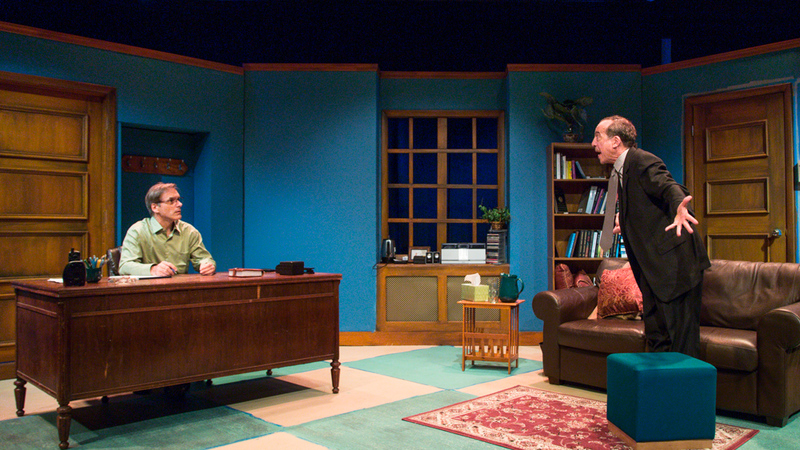 Lee Ordeman and Kevin O’Reilly in Scena Theater’s production of ‘Shining City’. 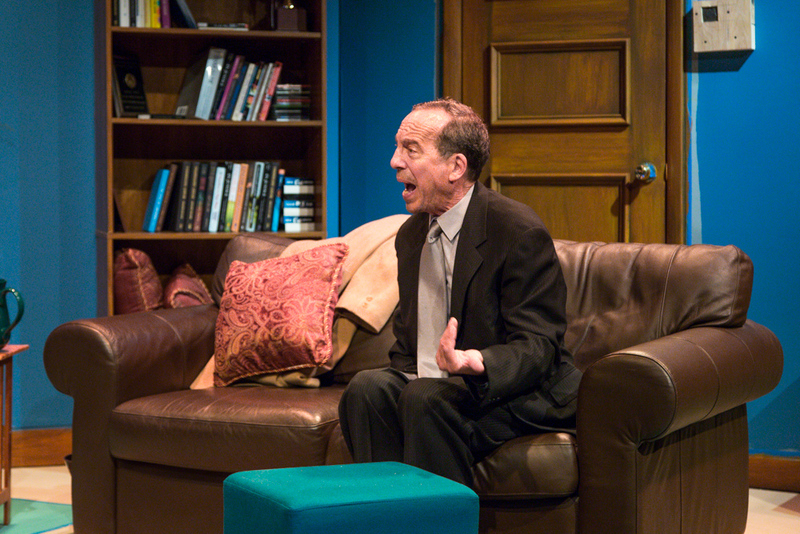 Ron Litman in Scena Theater’s production of ‘Shining City’. I find that the key to anticipating moments of great drama and passion comes from planning, research, and keeping an observant eye. I was able to read through key bits of the Shining City script and as such knew when the big moments and revelations would come in. I also kept an eye on the movement and body language of each actor, knowing how they turned to deliver lines and how they would tense before big explosions. 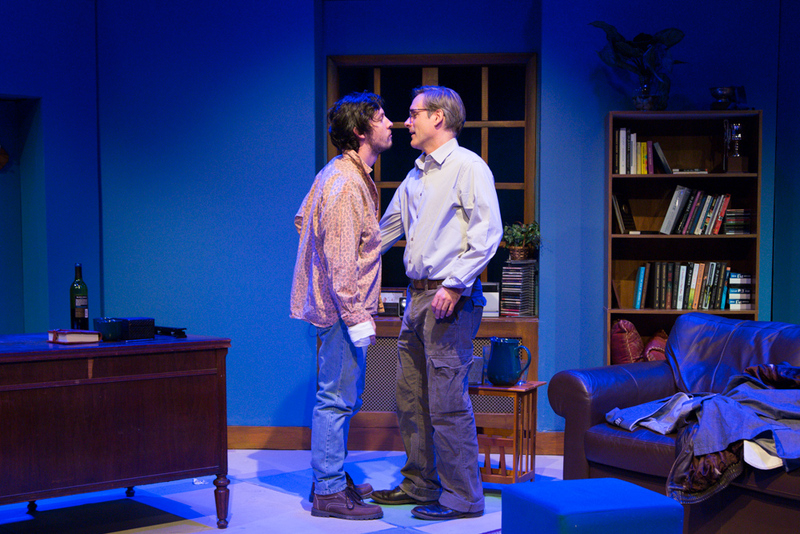 Lee Ordeman and Ron Litman in Scena Theater’s production of ‘Shining City’. Scena Theater’s Shining City was a wonderful production to cover – the actors were expressive and emotive, making my job much easier. The acting was so good that I actually found myself putting the camera down during a scene after I nailed the shots that we needed. I would definitely recommend seeing it (and Molly, too, while you’re at it!). 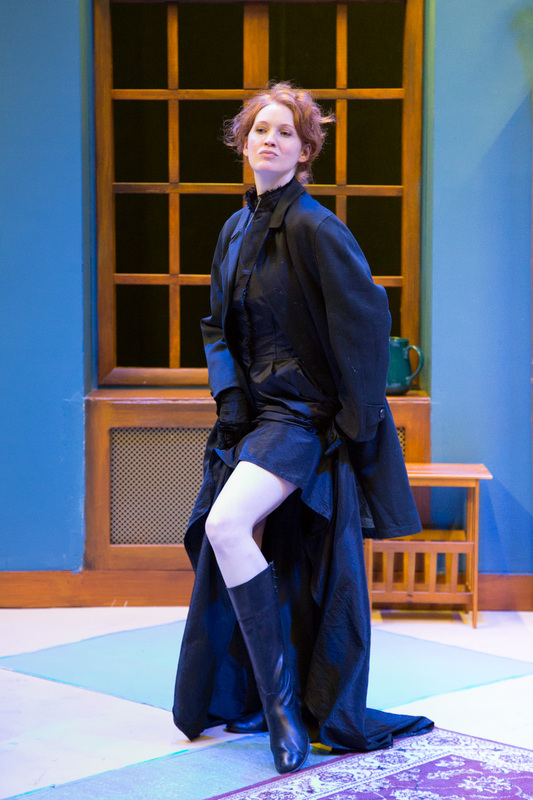 Danielle Davy as Molly Allgood in Scena Theater’s production of ‘Molly’. 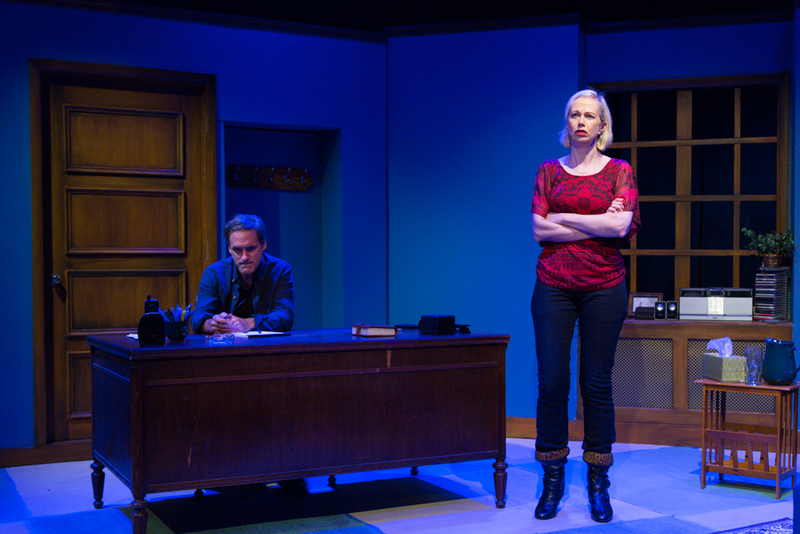 Danielle Davy as Molly Allgood in Scena Theater’s production of ‘Molly’, lit by my studio strobes. 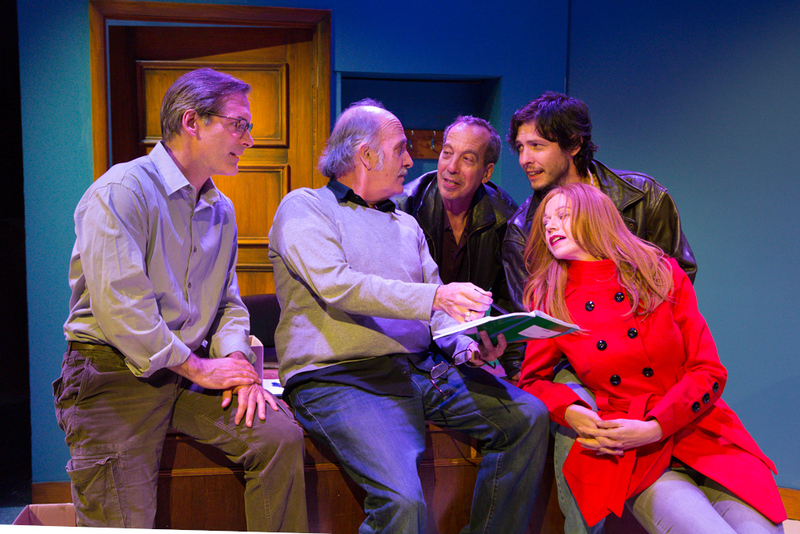 Lee Ordeman, Robert McNamara (Director), Ron Litman, Ellie Nicoll, and Kevin O’Reilly on set of Scena Theater’s ‘Shining City’. Robert McNamara (Director) and Danielle Davy discussing direction on Scena Theater’s ‘Molly’. All shots were taken with a Canon 5DIII and a Canon 24-105 f/4.0L IS lens. Both shows will be running at the Atlas Theater, 1333 H Street NE, Washington, D.C. 20002. Tickets are available at www.scenatheater.org.